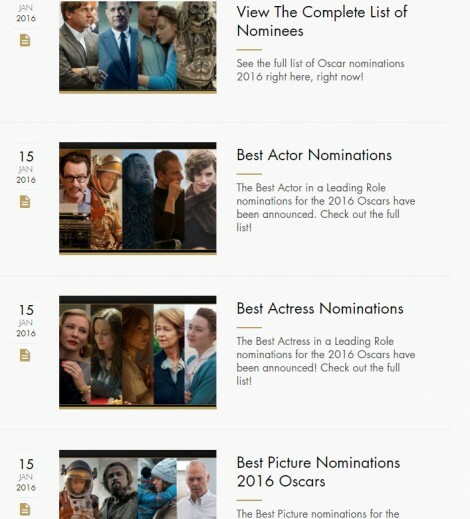 Among the full list of 2016 Oscars nominees, there is virtually almost no diversity at all this year. In particular, the Best Actors, Best Actresses, Supporting Actors, Supporting Actresses, Best Picture, and Best Director categories are being called out for excluding many amazing performances by people of color. There is not one person of color among the 20 lead and supporting actor and actress category nominations. Straight Outta Compton executive producer Will Packer published a long post on his Facebook page about the #OscarsSoWhite controversy and the “absurd lack of diversity highlighted yet again by this year’s Oscar noms.” Despite box office success and critical acclaim, Straight Outta Compton was virtually ignored in the Academy Award nominations except in the screenplay category. Comedian Chris Rock, who is still currently set to host the 2016 Academy Awards, called out this year’s program as “the white BET awards,” while the Daily Show noted that even in movies fueled by people of color like Creed and Straight Outta Compton, it was caucasian actors and screenwriters who nabbed the only nominations. Jada Pinkett-Smith, whose husband Will Smith was passed over for a nomination this year, expressed her disappointment with the Oscar nominations in a Facebook video, and her intention to boycott the event. “Have we come to a new time and place,” the actress said, “where we recognize that we can no longer beg for the love, acknowledgement, or respect of any group? 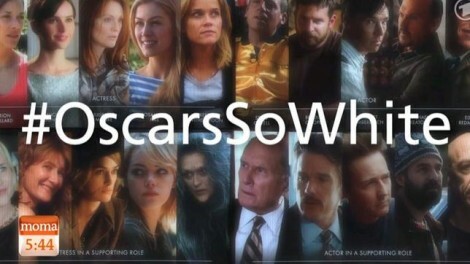 What do you think about the #OscarsSoWhite controversy? Will you be joining the boycott against the event? Sound off in the comments section below!